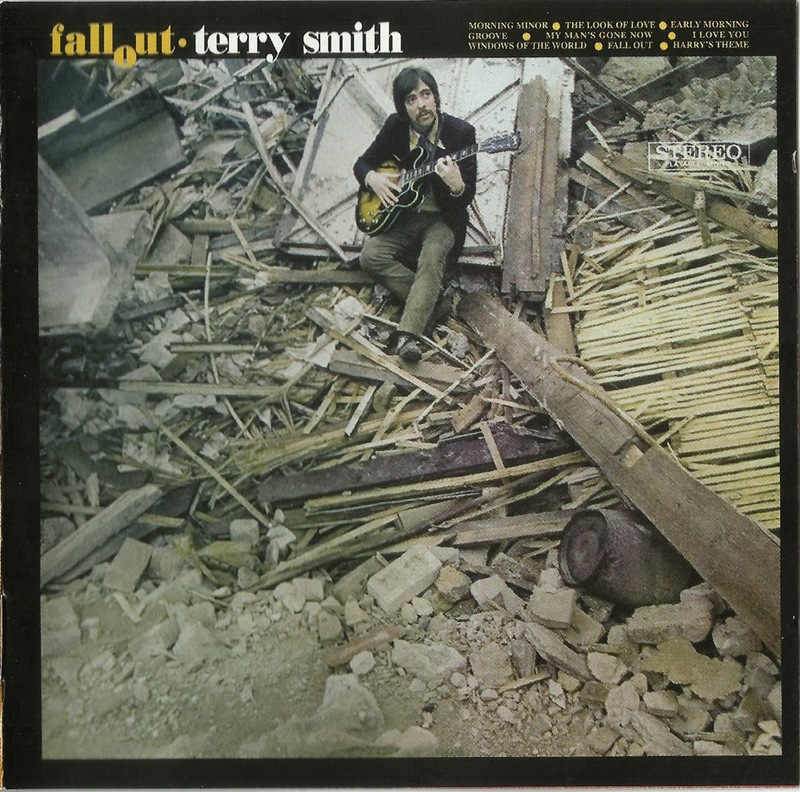 Terry Smith's rare late-'60s LP was an accomplished set that showcased his fluid, modern bop-influenced jazz guitar in both big band and small combo settings. Smith plays much in the style of American guitarists working in similar territory during the period, such as Wes Montgomery and Grant Green. 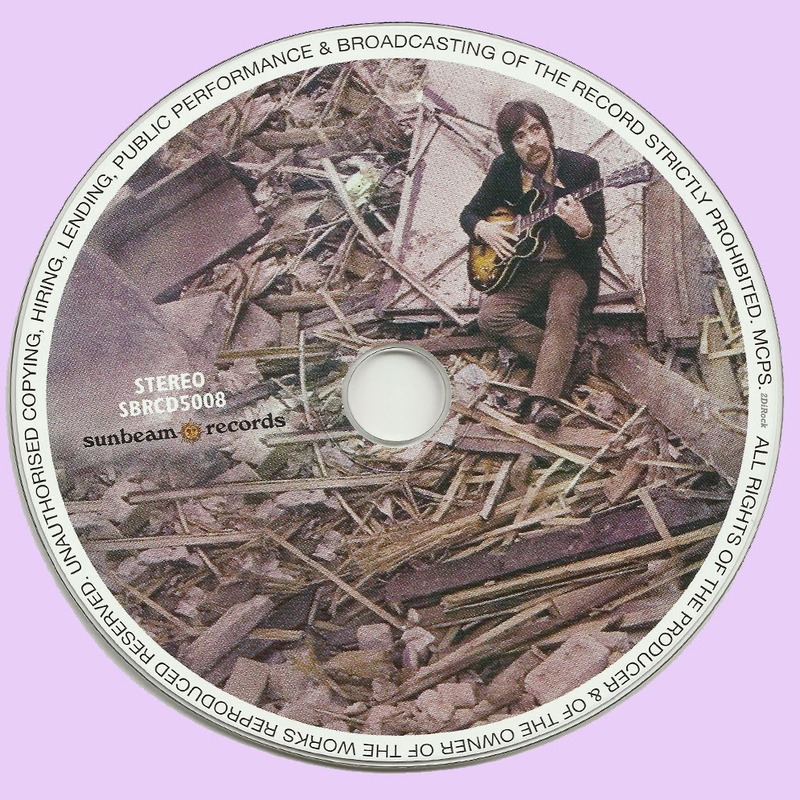 The arrangements and playing by the backing musicians on this album, recorded in London, are a little stiffer than what you'll hear on most U.S. sessions, but they get the job done tastefully enough. The vibe gets a little more uninhibited on the two tracks featuring just Smith, organist Bob Stuckley, and drummer Chris Karen. 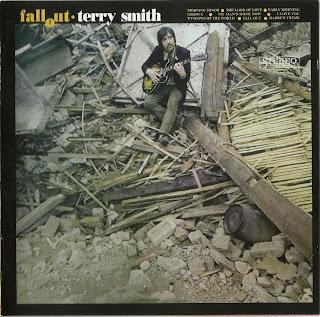 As those two tracks ("Fall Out" and "Early Morning Groove") are the only two Smith originals, one suspects that this is the kind of material that was closest to his heart at the time. Otherwise most of the record is given to interpretations of standards, including "My Man's Gone Now," Cole Porter's "I Love You," and the Bacharach-David compositions "The Look of Love" and "Windows of the World." While pop star Scott Walker produced, there's no strong resemblance between this and the music Walker was recording at the time, though Walker did make suggestions regarding the material. This blog is enlightening me musically. Thank you, Marios. I have downloaded many albums from your site in the past and never had any problem. However when I access the mp3 section for depositfiles and try to click on regular download, nothing happens. Is there a way this can be fixed? A fantastic jazz album. No rock. Thankx a lot. Amazing jazzy sounds, THXS 4 lossless! Many, many thanks. i've been looking for this album for ages.